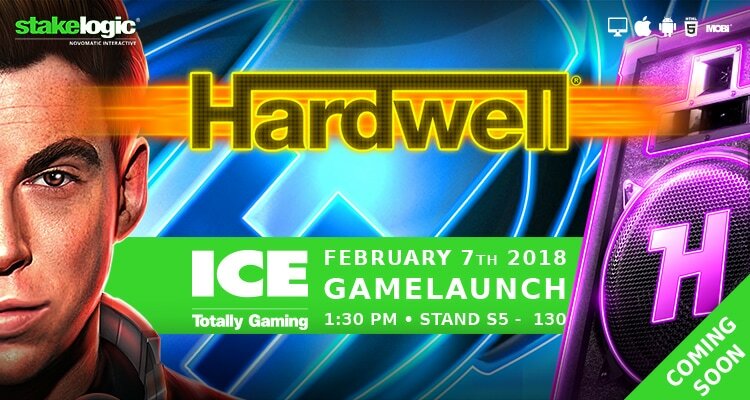 Another highlight slot release comes from Stakelogic with the new title Hardwell that features the global sensation DJ Hardwell, who will be making a spcial appearance at the NOVOMATIC Interactive exhibition for the game launch on Wednesday, February 7. And later that evening, the celebration will continue with an after-party at the O2 Arena for invite-only guests. 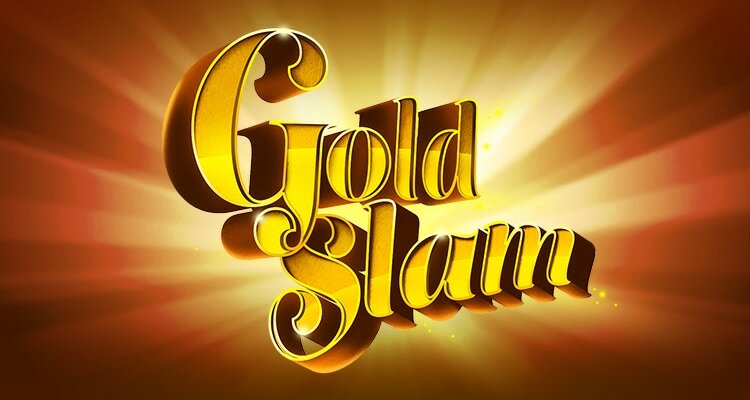 Stakelogic will further present a premium selection of high-end slot titles including Big 5 Jungle Jackpot™, Mariachi™ and Sorcerers of the Night™.